What can you be with this 36" long Bamboo Cane? Just think of the possibilities. Accessories such as this one can really take the imagination on a wild ride. 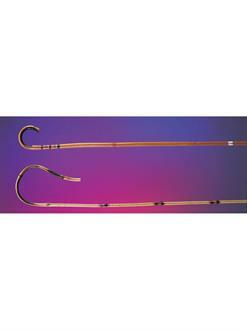 Halloween is a time where you can be anyone, so take this cane and think of all the options. 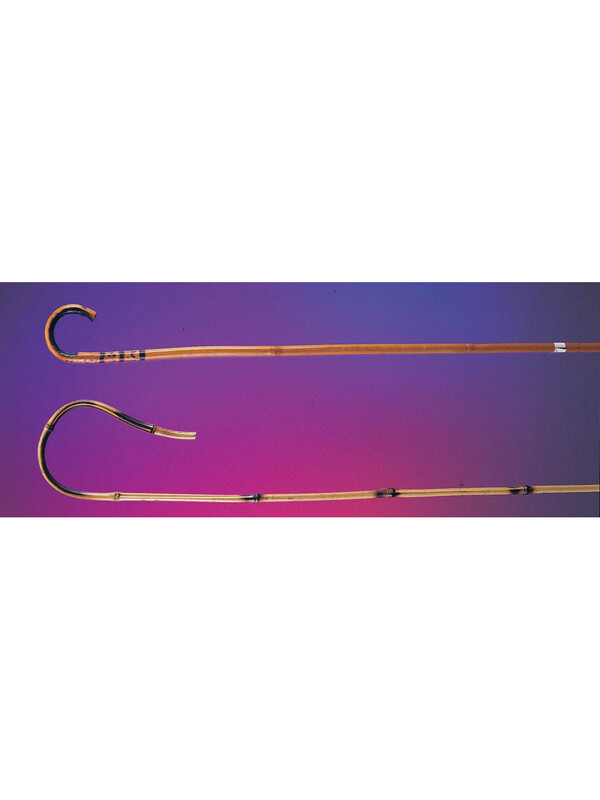 Imagination runs wild with the 36" Long Bamboo Cane.